SDN | Tule mukaan tapahtumiimme! SDN Finland järjestää tapahtumia ja koulutuksia säännöllisesti ympäri vuoden. Mukaan ovat tervetulleita kaikki palvelumuotoilusta kiinnostuneet, etusija on kuitenkin jäsenillämme. Järjestämämme säännöllisesti muun muassa seuraavia tapahtumia. Tapahtuman kieli valikoituu osallistujien mukaan. Jos haluat järjestää tilaisuuden kanssamme, ole yhteydessä! We are hosting regularly following types of events. Events can be held either in English or Finnish. If you want to host an event please be in touch with us! A thematic mini seminar or networking event around a current topic. The events are held in the premises of our member or stakeholder organizations after work or as breakfast gatherings. The meet ups will be organized once a month excluding Christmas and Summer seasons. So far, we have hosted events in the Helsinki area and Tampere. 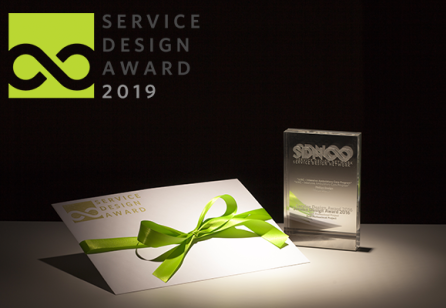 This is an event for (wanna-be) in-house service designers in business and public organizations. The aim is to provide a networking forum to share experiences, best practices or discuss topics such as selecting an agency, educating staff, building in-house service design organization or evaluating the impact of service design. Organized 1-2 times a year, priority given to our members. The Book Club meets casually 2-3 times a year over pre-defined reading material in the field of Service Design. 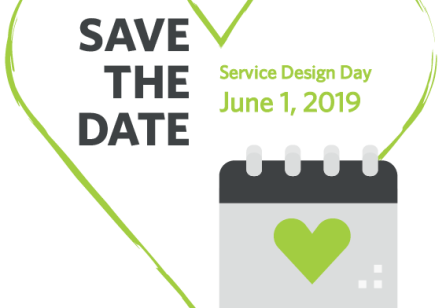 These hands-on events are bringing together our members to elaborate and learn about service design related methods and tools. 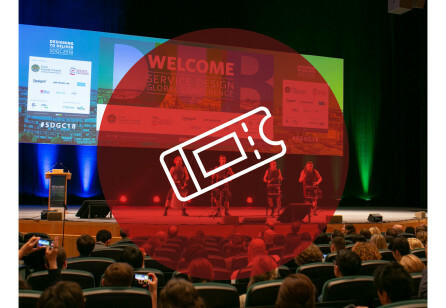 This a full-day national event for a large audience of professionals from service providers in business and public services, the service design community, academics and students. The first national conference was organized in 2015. The next one is planned for Spring 2018. 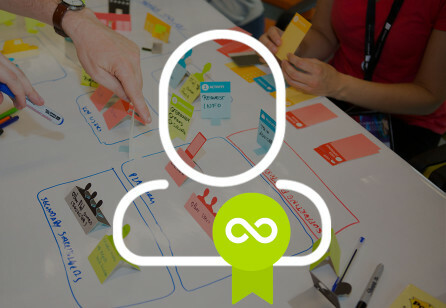 We are eager to co-create any events promoting service design and supporting our chapter objectives in Finland. By partnering with us you will have marketing access to hundreds of our members and community followers. Examples of partnership events: Hyvinvointi-hackaton / Well Being Hackaton (October 2017); Service Days with FSA (Finnish Service Alliance); Service Jams; Global Government Jam; Design Talk (Design Forum Finland).